Alcohol is a commonly consumed drug. 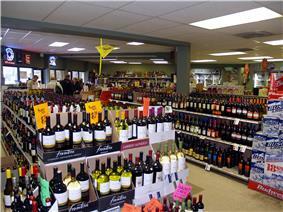 The global alcoholic drinks industry was worth nearly $1 trillion in 2013. Beer is the third-most popular drink worldwide, after water and tea. 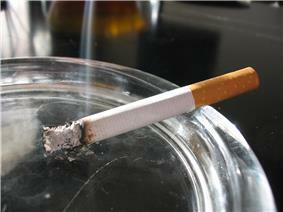 Cigarettes, containing nicotine, are one of the world’s most widely consumed drugs. Nexium is a proton pump inhibitor. It is used to reduce the production of stomach acid. 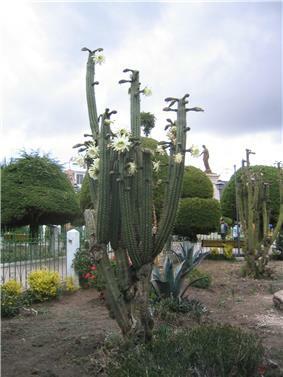 Flowering San Pedro, a psychotropic cactus that has been used for over 3,000 years. Today the vast majority of extracted mescaline is from columnar cacti, not vulnerable peyote. Recreational drugs use is the use of a drug (legal, controlled, or illegal) with the primary intention of altering the state of consciousness through alteration of the central nervous system in order to create positive emotions and feelings. Some national laws prohibit the use of different recreational drugs, and medicinal drugs that have the potential for recreational use are often heavily regulated. On the other hand, there are many recreational drugs that are legal in many jurisdictions and widely culturally accepted. 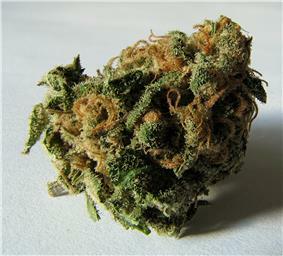 There may be an age restriction on the consumption and purchase of legal recreational drugs. Some recreational drugs that are legal and accepted in many places include alcohol, tobacco, betel nut, and caffeine products, and in some areas of the world the legal use of drugs such as khat is common. Drugs, both medicinal and recreational, can be administered in a number of ways, or routes. Many drugs can be administered via more than one route. ^ According to the statistic of the Food and Agriculture Organization the production quantity in 2006 of coffee was 7.8 million tonnes and of tobacco was 6.7 million tonnes. ^ a b "Drug." Dictionary.com Unabridged (v 1.1), Random House, Inc., via dictionary.com. Retrieved on 20 September 2007. ^ Tupper, K.W. (2012). Psychoactive substances and the English language: "Drugs," discourses, and public policy. Contemporary Drug Problems, 39(3), 461-492.